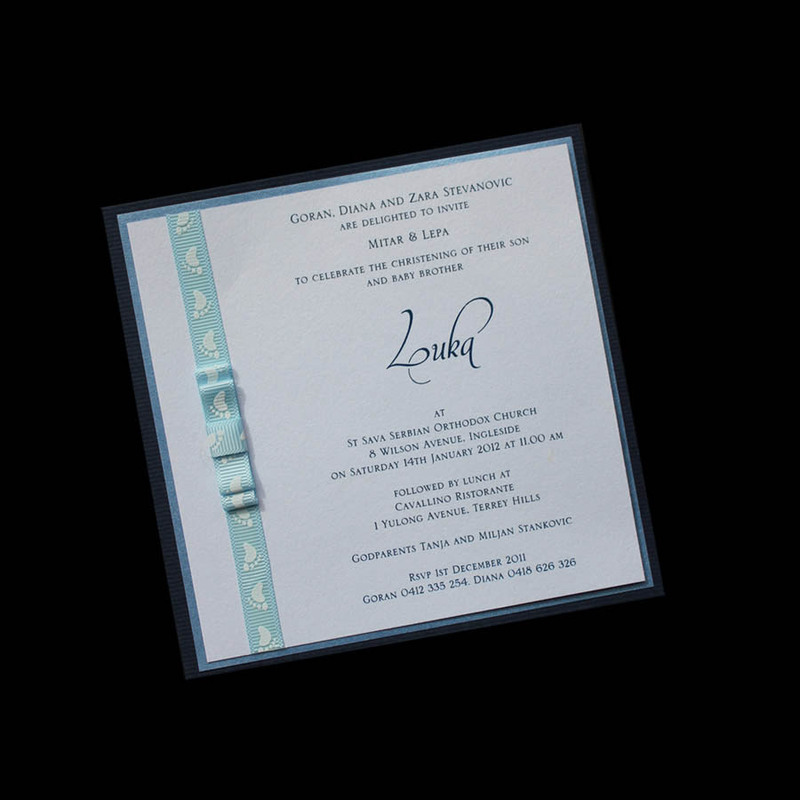 If you are celebrating this very special event with your family and friends, what better way than with a personalised invitation. Delicate ribbons and bows, butterflies and Swarovski crystals, diamante crosses and laces, all may used to create your own unique stationery. 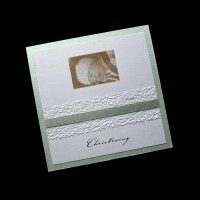 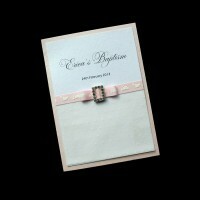 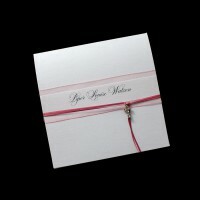 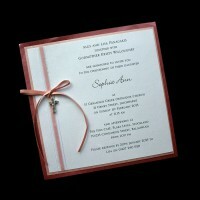 Why not complete the set with matching place cards and thank you cards. 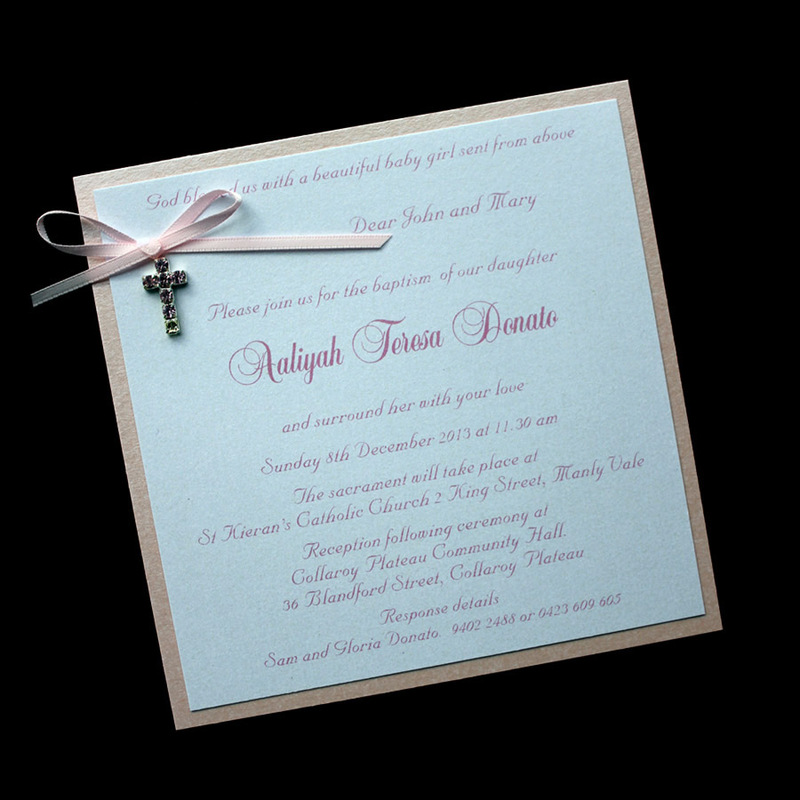 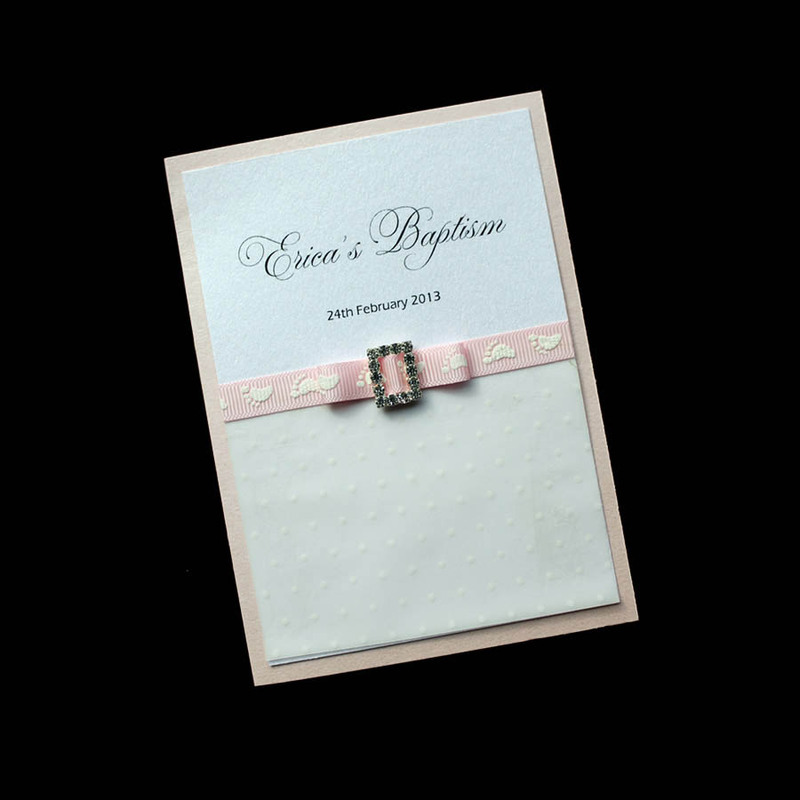 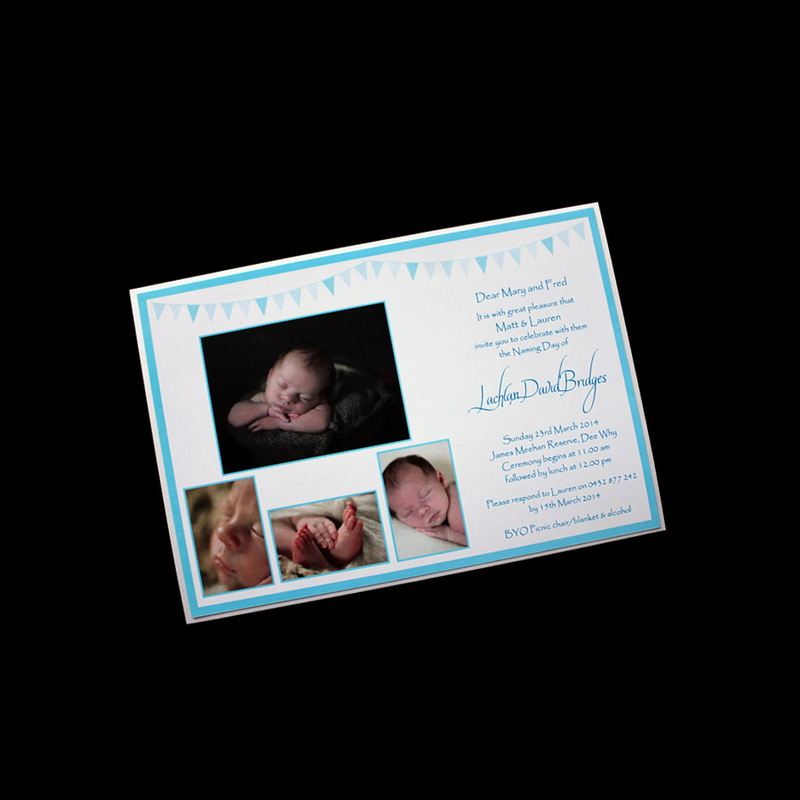 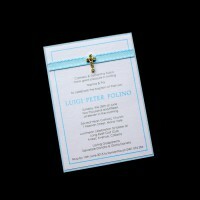 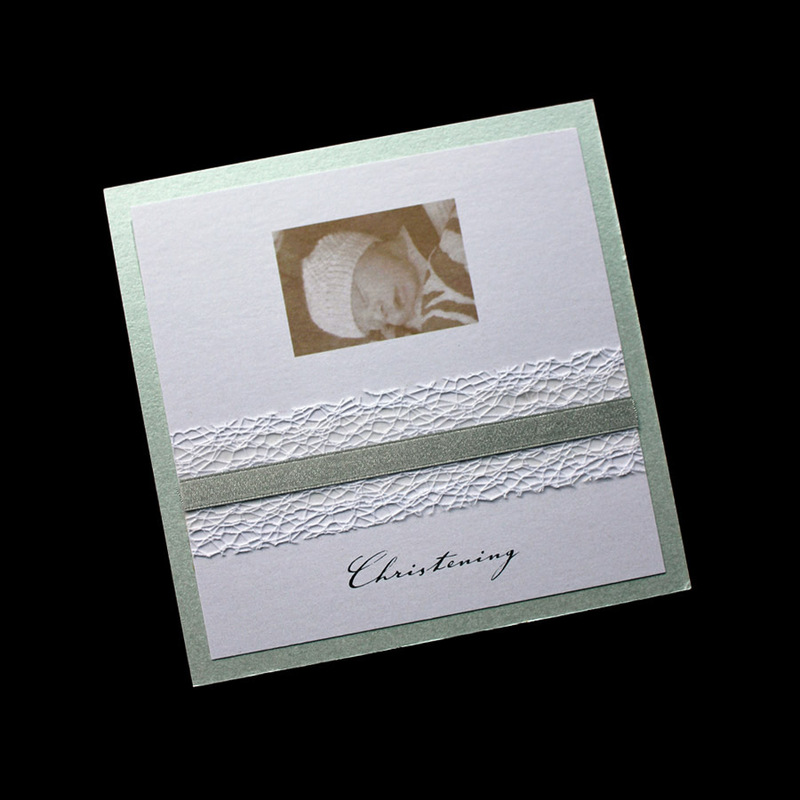 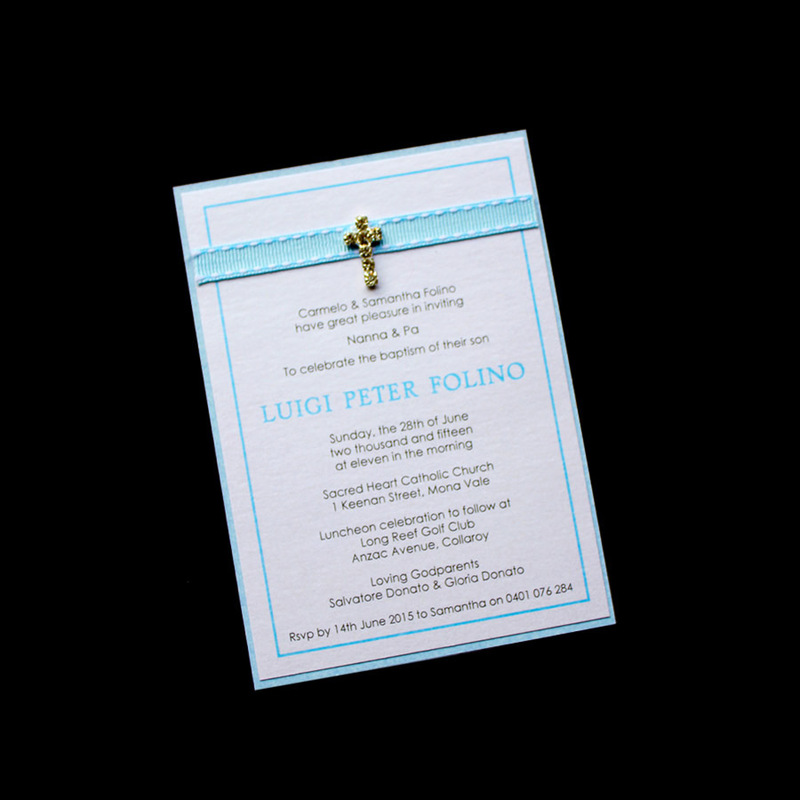 If you would like a quote for Astijano to create beautiful invitations for your child’s baptism or naming day ceremony, please contact Robyn direct.